Federal regulators are seeking ways to help keep grandfathered health plans in business, even though some benefit advisors believe it's past time that they be retired. In a Feb. 25 issue of the Federal Register, the Department of Labor, Department of Health and Human Services, Treasury Department and the Internal Revenue Service published a request for information that asked employers to provide feedback regarding grandfathered group health plans, and specifically the difficulties involved in retaining grandfathered status. Most have interpreted the ROI as a sign that the Departments may soon announce a relaxation of the grandfathering rules, although not all are in agreement as to the wisdom of such a decision. When the Affordable Care Act became effective on Mar. 23, 2010, various protections included in the bill became the law of the land – most famously, the prohibition on denying coverage based on preexisting conditions. However, the ACA allowed for some health plans that predated its passage to continue operating as grandfathered plans, which were exempt from some of the legislation's newly imposed regulations, including the requirement to cover dollar-one preventive services. Plans could lose their grandfathered status if they were altered in ways that significantly reduced benefits or increased costs to consumers. The ACA also required grandfathered plans to disclose their grandfathered status and continuously provide coverage to at least one user since the effective date. As long as the plan did not lose its status, though, new people could continue to be added to the plan. 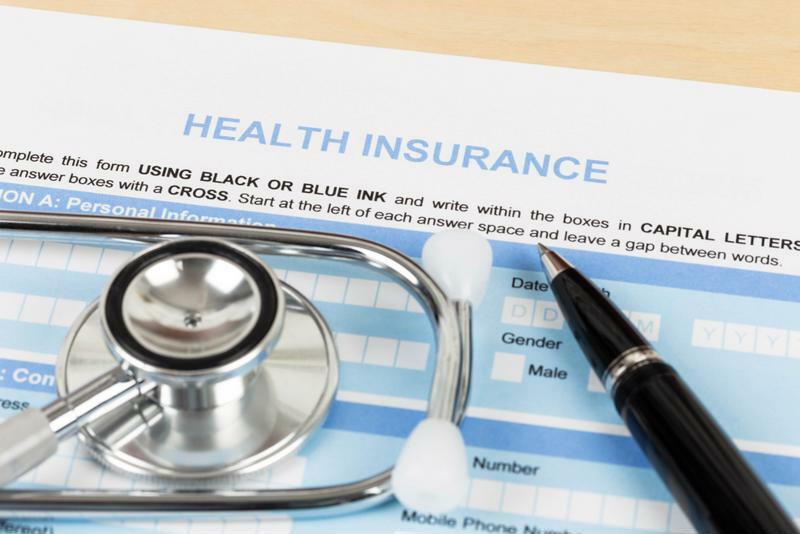 According to the National Law Review, the percentage of employers who offer grandfathered plans has declined from 72 percent in 2011, a year after the ACA went into effect, to just 20 percent in 2018. Similarly, the percentage of American workers with employer-sponsored coverage enrolled in a grandfathered plan fell from 56 percent in 2011 to just 16 percent last year. The number of employers who offer grandfathered plans declined by over 60 percent from 2011 to 2018. The recently published request of information regarding grandfathered plans suggests that the government is interested in protecting and preserving those that still remain, despite the clear trend line. The ROI, which set a Mar. 27 2019 deadline for the public comment period, stated its purpose as gathering information "to better understand the challenges that group health plans and group health insurance issuers face in avoiding a loss of grandfathered status, and to determine whether there are opportunities for the Departments to assist such plans and issuers, consistent with the law, in preserving the grandfathered status of group health plans and group health insurance coverage." "It's astonishing that we're approaching nine years of the ACA, and we're looking to prolong grandfathered status of group health plans even further," Shandon Fowler, founder and principal of benefits consultancy Four8 Insights, told SHRM. "Millions of Americans have benefited from the expansion of preventive care without cost-sharing and the ACA's essential health benefits provisions. And it's also been shown that group coverage in aggregate has slowed its year-over-year cost increases at the same time that enrollments in grandfathered group coverage has gone from over 50 percent to about 16 percent." Fowler also noted that any employers administering both "ACA-approved" and grandfathered plans must pay to keep two separate administration approaches active, which drives up expenses and ultimately defeats the purpose of having a grandfathered plan for the sake of cost-effectiveness. Additionally, if a grandfathered plan fails to adopt some of the ACA's more popular provisions, it could have a negative impact on recruitment and retention, as workers in a tight labor market are able to be more selective in seeking out employers offering more comprehensive health benefits. However, it could also be argued that certain aspects of a grandfathered plan, such as potentially lower premiums, could appeal to other employees.